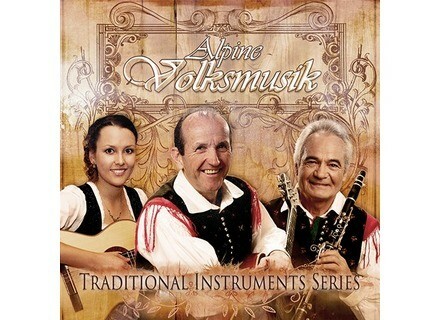 Alpine Volksmusik, Virtual Intrument Bundle from Best Service. Through a total 24 instruments, Best Service's Alpine Volksmusik provides virtual ensembles ranging from familiar setups to a full marching band. 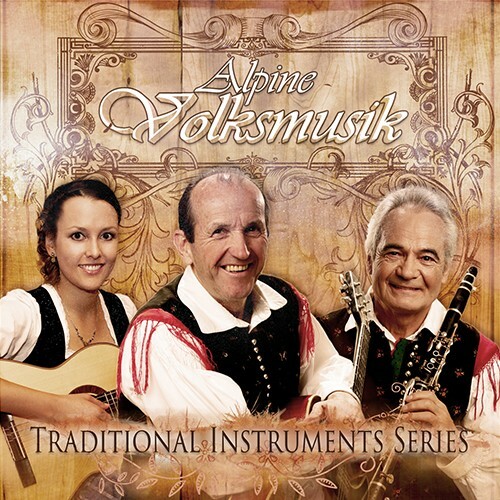 Alpine Volksmusik is said to cover the whole spectrum of instruments necessary to produce this kind of folk music in a digital environment, including accordion, styrian harmonicas, clarinets, brass instruments as well as guitar, bass, drums and traditional instruments like the dulcimer, the Zillertal fiddle and the alpine bells. All instruments are said to have been recorded with full details and to offer different articulations that can be keyswitched. 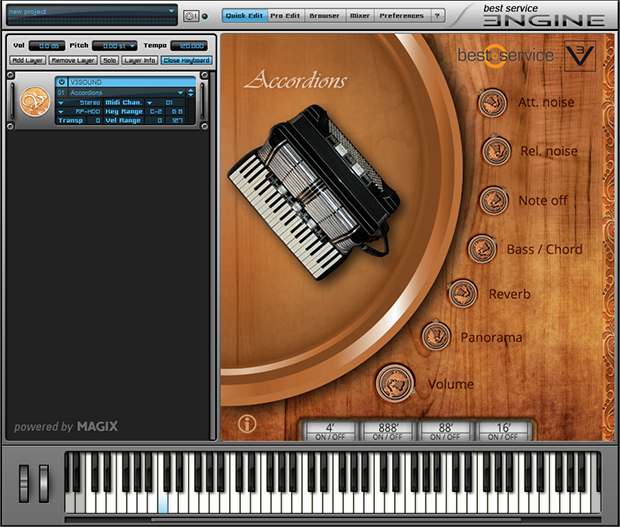 Also, the user interface of the Engine player allows to individually adjust specific characteristics of the instruments (such as release-noises for the accordion). Levels, panning, legato, reverb and further functions can also be set from there. All instruments have been played by renowned musicians of the Volksmusik genre with a deep knowledge of getting that characteristic folkloristic sound out of their instruments. Produced by Best Service in cooperation with V3SOUND, Alpine Volksmusik is available in download and boxed (DVD) versions. Announced MSP is €199/£149/$199. More details at www.bestservice.de. In Session Audio releases Fluid Harmonics In Session Audio's Fluid Harmonics for Kontakt is now available with a time-limited bonus offer. A review of Joey Sturgis Tones Finality Advanced limiter plug-in A track with too wide a dynamic range can cause problems when mixing. Rather than using automation to smooth out the levels, which is very time consuming, a compressor or limiter can do it for you automatically. The Finality Advanced limiter plug-in from Joey Sturgis Tones gives you a versatile tool set for taming dynamics, and it adds some pleasing sonic coloration, as well. Samplephonics presents Mischieficated Melodicles Samplephonics has released Mischieficated Melodicles, a rather twisted-sounding collection of loops and one-shot samples.